The smart series are Infinix affordable Smartphone offer to the low-end Android smartphone market. The latest phone in this series in the Infinix Smart 2 HD. The first Infinix Smart, also known as the Infinix Smart X5010, comes with decent specs, including a two-day battery, camera with dual LED flash and Android Nougat. 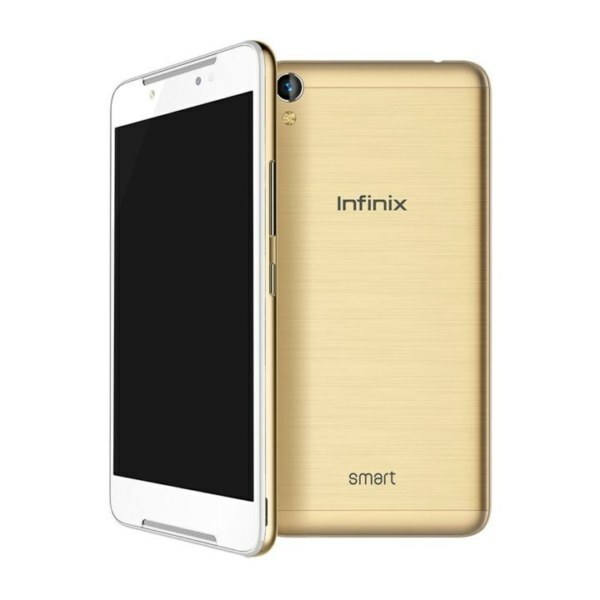 You can consider the Infinix Smart X5010 as the Infinix Hot 5 Lite with a 5-inch display.